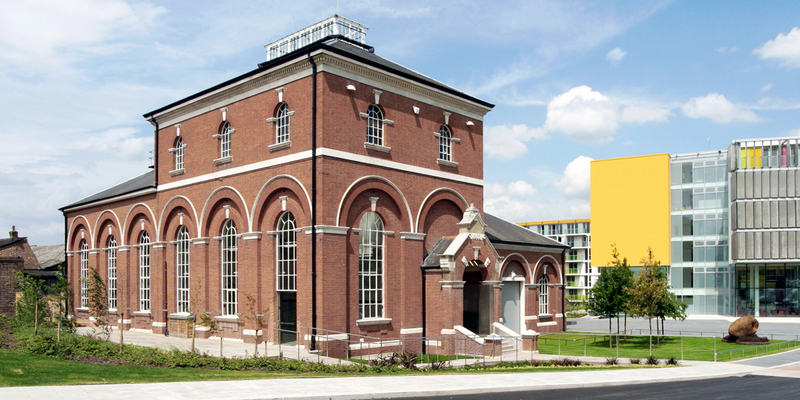 Osel acted for the Design-Build contractor Gilmac Building Services in developing the detail design of an existing derelict Victorian Pumping station forming part of St James’ Homes ‘New Power Village’ residential complex. 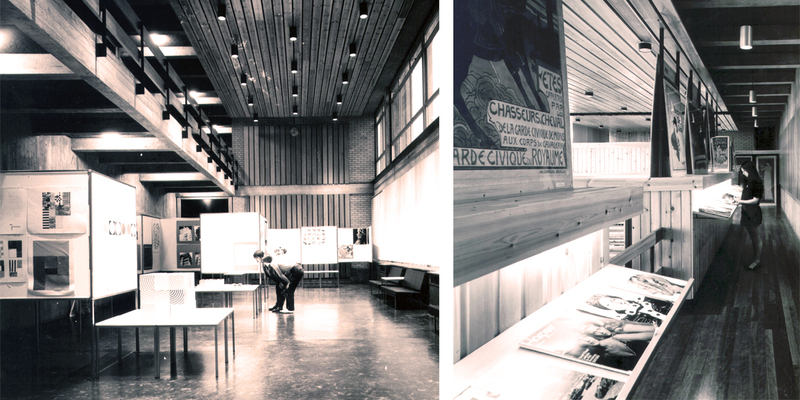 The building was sensitively refurbished internally to provide a public gallery and workspace within the main pumping hall for the Royal Academy of Arts. 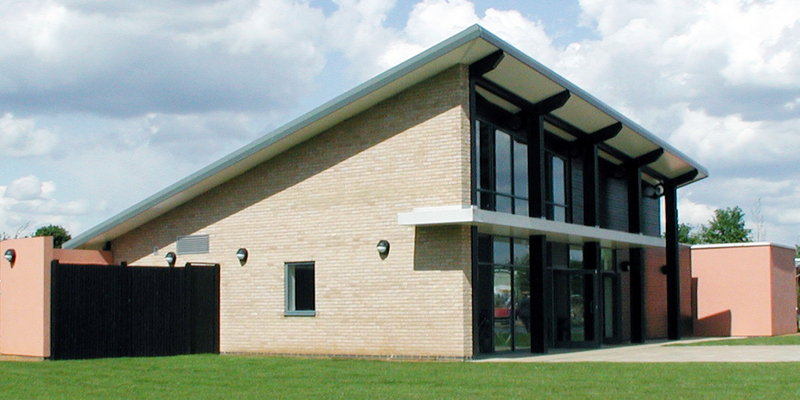 The existing basement was extended to provide a residents’ gymnasium, spa, sauna and changing facility, allowing further expansion to provide an underground single lane swimming pool. Osel were appointed by the Design-Build Contractor, Edmund Nuttall, to provide detail design and production information services for a range of buildings associated with the new marina being developed by British Waterways. Close liaison with the British Waterways’ development team lead to their ‘standard’ designs being altered to be site specific to the new marina providing a Visitor’s Centre and cafeteria, a canal boat workshop, boat owner’s sanitary station and various urban farm buildings. New seven storey building to accommodate fine art, sculpture, photography and printing departments of the Polytechnic.